We Are Just a Phone Call Away. Call Now! We are emergency plumbing experts. We have 6 emergency plumbers waiting for your call and will be at your job no matter what time or day of the week it is. Find out why we are the best! When you hire AMF Plumbing you hire the best! Our plumbing services are provided by top notch professionals that are friendly and courteous and industrial experts who love doing what they do. Most plumbers overcharge and leave you with expensive invoices. We are one of Sydney's most affordable plumbers that quotes up front to make sure you aren't left with any over inflated bills. 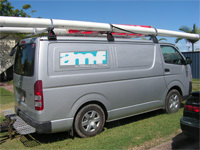 AMF Plumbing offers a wide range of plumbing services for residential and commercial properties in all areas of Sydney. We have a team of dedicated expert professionals that have the experience and knowledge to provide a full range of plumbing services at all times of the day or night. From blocked drains, gas leaks, hot water systems, gas connections, rain water tanks, roof leaks, to property maintenance, we provide it all! AMF Plumbing is an experienced Sydney plumber with years of experience in installation and repairs. Whether you are in need of an emergency plumber Sydney, or would like to schedule to have work performed, we are ready and able to service your plumbing needs. With our team of professional Sydney plumbers you don’t have to be concerned that the work will not be properly performed the first time around, it is our guarantee that it will be! When you have a plumbing emergency, you can be assured a quick response time with AMF Plumbing. 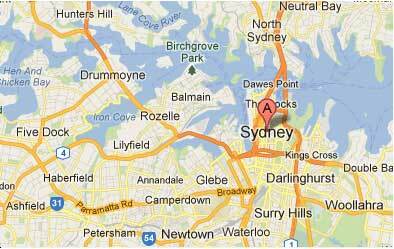 Our Sydney emergency plumbing services are available 24 hours a day, 365 days a year. When you need a plumber Sydney, you need someone you can trust. Our services are not only performed by the best professionals in the industry, they are also affordable. Reliability! You won’t be serviced by a plumber in Sydney that you spend hours waiting to arrive, nor will you have the concern of a repeat visit. 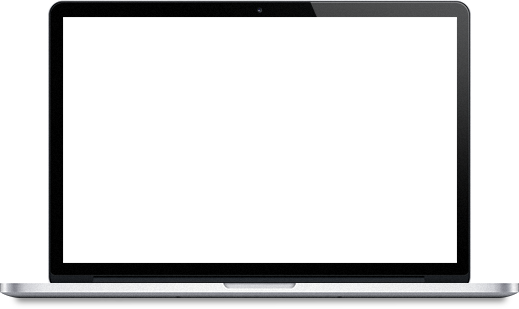 We will respond promptly, and the job will be professional and done properly the first time around. Sydney Emergency Plumbing! We are Sydney emergency plumber experts that are available at all times of the day and night, 365 days a year. Friendly, Courteous and Professional Service with NO MESS Left Behind! Our staff uses boot covers and removes and disposes of all rubbish. No Hidden Fees! When we quote a job, you have the cost of the job. We won’t surprise you with any additional fees. Satisfaction Guaranteed! You have the assurance of being 100% satisfied or we will perform the work again at no cost. Service Specialists! We are Sydney plumbing professionals that are licensed and insured and perform quality service on commercial and residential properties. AMF Plumbing Guarantee! All parts and labour are guaranteed! Fast Response Time! 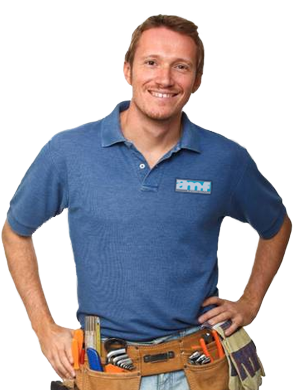 When you call AMF Plumbing you are our priority and we will quickly respond to handle your Sydney plumbing needs. Service with a Smile! Our staff is friendly and courteous and loves to serve our clients. You have our guarantee that you will always be treated with the upmost respect and friendly service from a dedicated team of expert professionals. Whether you need an emergency Sydney plumber for a blocked drain or would like to schedule to have a hot water installation service, we are the professionals that you can trust to perform the job properly, and in a fast and affordable manner. No more stress. We are here for all of your plumbing emergencies, 24/7! With 10+ years plumbing experience, our staff are here for all types of commercial plumbing work. We service all households and are the maintenance plumbing experts. Call now to find out why.